Spring 2018 saw the launch of our business, Longhurst Limited. Longhurst is an FCA regulated firm of independent financial advisers, delivering lifestyle financial planning, wealth management, and investment advice, to business owners and senior executives located throughout the UK. Our focus is to inspire creative ideas, to install and build financial confidence, and to empower you to live life to its fullest – a life full of colour! We’ve built a website that we would define as vibrant and life-centric, would you agree? As you will see, and read, we’re not your typical firm of financial advisers; the opposite in fact. We do things a little differently here, including being authentic with our approach to life, and ensuring we always practice what we preach. Located on the world-famous Silverstone F1 race circuit we also have a natural (but not exclusive) niche advising those working in the technology and engineering spaces. This is supported by our membership of the Silverstone Technology cluster and the strategic relationships we have with a number of other professional advisers in the region. 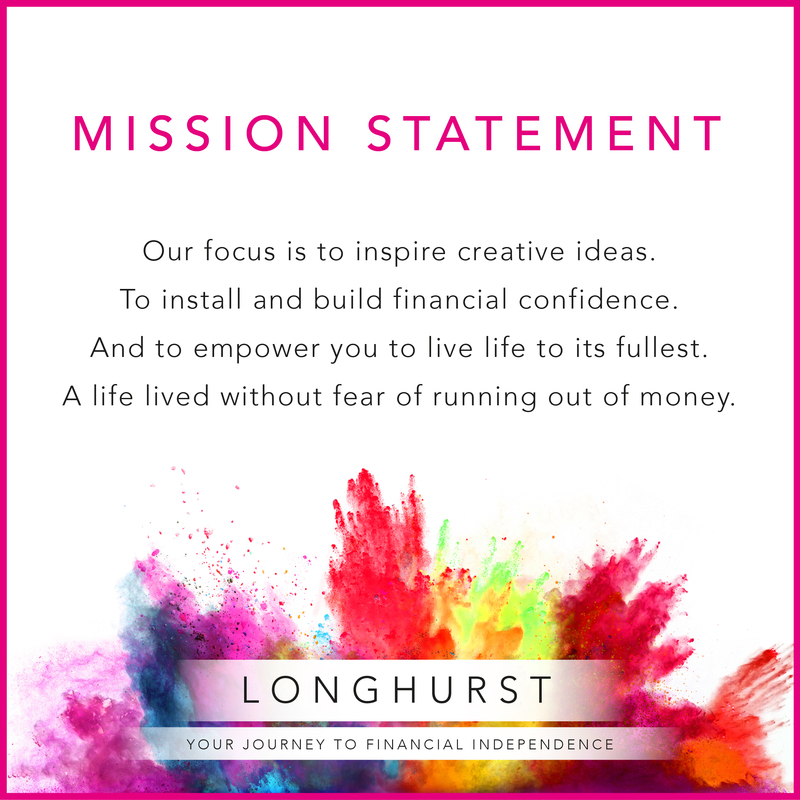 With in excess of 100 combined years’ of career experience, the team at Longhurst are well positioned to assist individual clients, families, business owners, and trustees, with all aspects of financial planning and wealth management. This includes traditional financial advice, but also support with any life transition you may be facing, access to career and mind-set coaching, residential and commercial financing, legal and estate planning, as well as tax and business planning services. 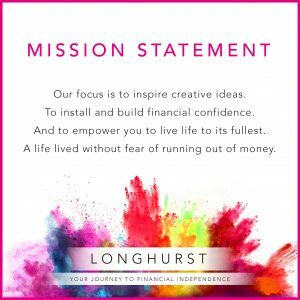 The launch of Longhurst has been in the making for some time, with our team of expert advisers collaborating on all aspects of our creation from start to finish. There are many people and businesses to thank, all of whom we list below. It’s important to say that we have been humbled by the support received, big and small, to build Longhurst to where it is today. So, thank you, truly. Over the coming months we will start to publicly discuss and promote the relationship-focused service we offer, including the added value services being made available to clients who engage with our Annual Forward Planning Review services. Some of these added values include a personal new-worth portal, cash-management services, inclusive time with our coaches, and much much more. We’re already busy meeting new prospective clients, referred to us by either our founding clients, or by one of our professional partners. At the moment we still have capacity to work with new families, so if you would like an initial no-obligation discovery meeting, get in contact with us today. We’re delighted that Longhurst is now live. Our launch could not have gone any smoother, in part, because of those named above. This article has been written under the catagory #LifeAtLonghurst. Keep an eye out for future #LifeAtLonghurst posts from our team, where we plan to showcase many aspects of life within our business, including snippets of how we practice what we preach.